Vector flower frame decorated with columbine flowers. Can be used as a postcard. 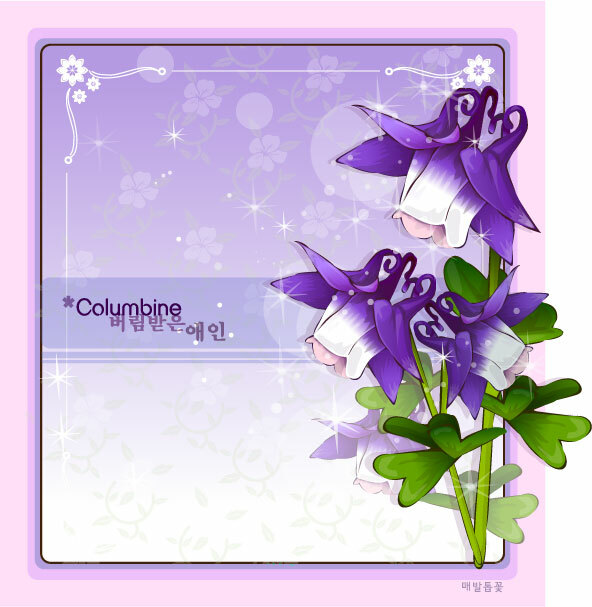 Tags: columbine, floral, flower, frame, postcard, vector.